What is The Best Cymbal Bag? This Meinl professional cymbal bag is one of the most popular cymbal bags available right now. This is because it has all of the best features you will be looking for in a bag to protect your cymbals and it is guaranteed to last you years of service. My first impressions of this cymbal bag were excellent. I noticed straight away how strong and durable the construction is; it’s definitely a very heavy-duty bag. All of the components are well built- including the rugged zipper and the heavy-duty nylon stitching. This cymbal bag has two highly padded and adjustable backpack straps, a hugely important feature for anyone looking to buy a quality cymbal bag. 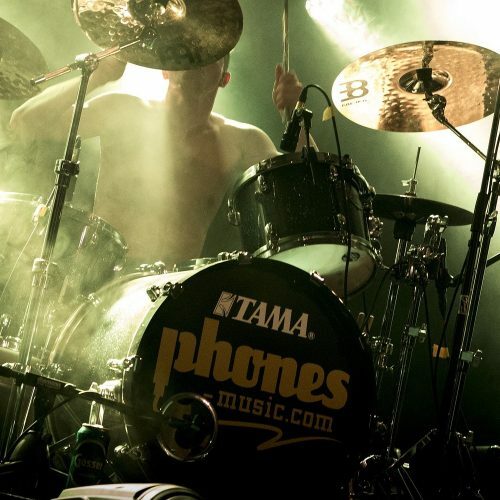 The backpack straps offer a lot of comfort and protection whilst carrying a full set of cymbals- it gets very heavy! The bag itself accommodates cymbals of up to 22 inches in diameter comfortably and securely. The inside lining feels incredibly plush and soft, and there are internal dividers inside the bag to eliminate cymbal-to-cymbal contact which can easily cause scratches. There is an external 15-inch compartment that holds smaller cymbals such as hi-hats and splashes. 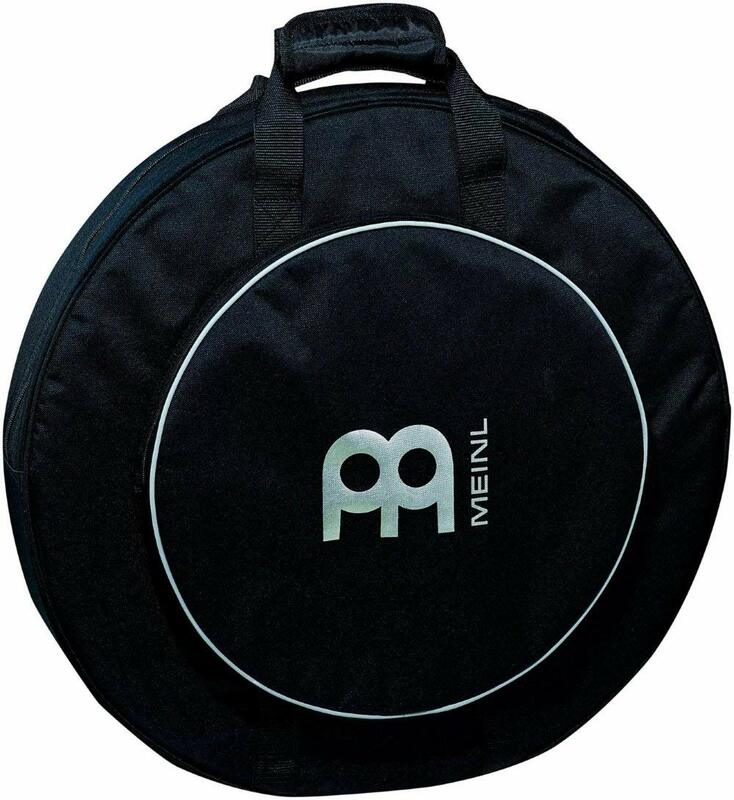 This Meinl professional cymbal bag performs exactly how a top quality cymbal case should, and is has a very attractive price, meaning it is excellent value for money. On top of this it comes with a full 2-year manufacturers warranty! With all of these factors considered, this is in my opinion the best cymbal bag available on the market. Up next we have an incredible cymbal bag produced by Mono. This cymbal bag is more expensive but it is absolutely worth the price. Not a single detail about this bag has been overlooked. It has been created with the very best materials and designed to offer incredible durability, protection and comfort. Upon first inspecting the case, I was able to tell it has been painstakingly created with care and attention to every detail. 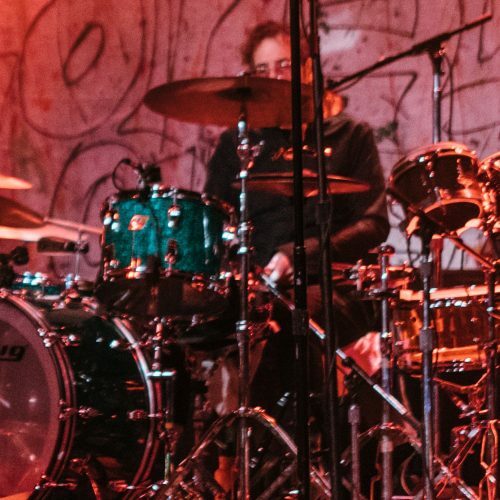 The backpack system is comfortable with a heavy load, and the chest clip did a fantastic job at distributing the weight of the cymbals across my back . The case is also easy to carry thanks to the rock solid, industrial handle with comfortable webbing. This cymbal bag is made with a military-grade material called Hypalon, which is the rubber used to create inflatable military rafts. If you cherish and love your cymbals then surely only the most protective materials will be suitable to transport them in! Inside the cymbal case there are 5 padded slots, which house cymbals of up to 22 inches in diameter. 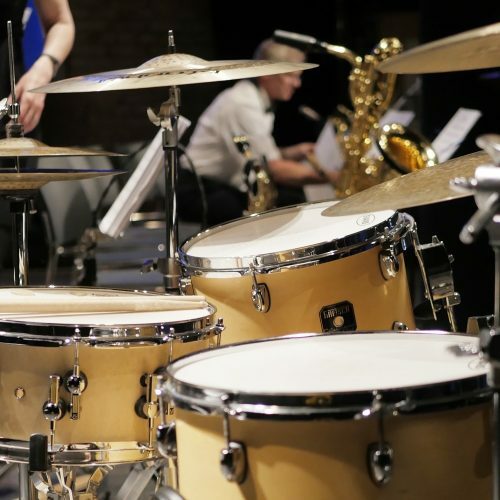 The dividers cover each cymbal entirely ensuring there is no metal contact between the cymbals. I particularly like that this Mono cymbal bag has not just one, but two external cymbal storage compartments. The middle compartment is designed for hi hat cymbals whilst the smallest part is used for small splash cymbals of 10 inches and smaller. This cymbal bag has been designed for the discerning, modern drummer who wants the very best products to protect his valuable equipment. Up next we have a heavy-duty cymbal bag from Reunion Blues and this is indeed a very high quality case! It has a lot of high-tech features including a Zero-G handle and an innovative protection system comprised of lightweight multi-layer foam. 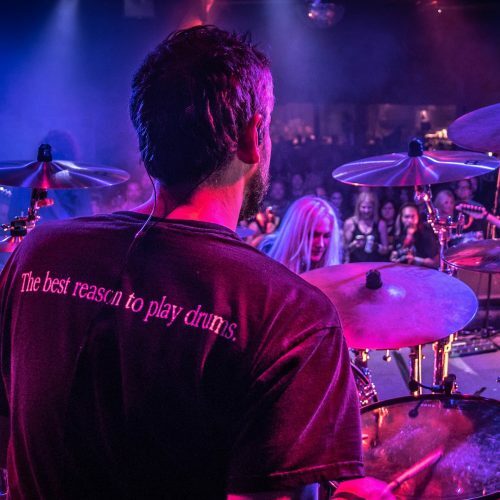 Reunion Blues has been making some of the world’s best gig bags for almost 40 years, so they know a thing or two about protective equipment. It is a sleek and lightweight design that does not fall short on offering a high level of protection for your cymbals. Whilst examining this cymbal bag I found the exterior very sturdy and well built. The cymbal bag holds its shape well and it does not bend or feel flimsy. The roomy interior offerers lots of protection for cymbals and the dividers ensure the cymbals do not touch each other. This case also features a strong abrasion grid on the bottom to protect the cymbals whilst resting on the floor. I did find the rucksack straps were not as comfortable as the straps on the Mono case, but nonetheless they did a good job and I was able to carry a full set of cymbals easily. 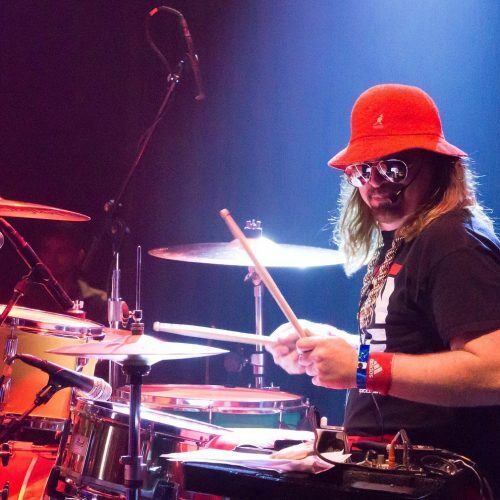 The outside compartment can securely carry small cymbals such as hi-hats and splash cymbals and it has dividers. This Reunion Blues cymbal bag is an excellent product and it is also good value for money. This would be a perfect investment for a gigging drummer looking to upgrade to a high quality case that can be relied upon show after show. Here we have Protection Racket’s deluxe cymbal bag designed to fit up to 22-inch cymbals. Protection Racket is a world-renowned manufacturer specializing in high quality protective cases. This cymbal bag is a fantastic example of their care that goes into their products. I own many Protection Racket cases and this cymbal bag is packed with lots of quality features. 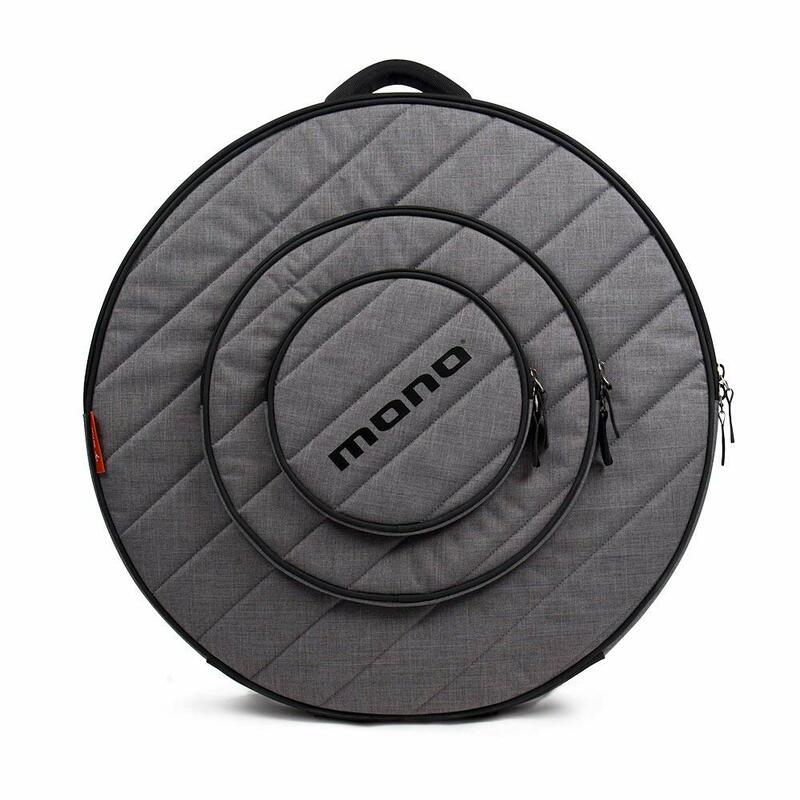 The thing that stands out the most with this cymbal bag from its competitors is the deluxe and plush lining used inside the case to protect the cymbals. It is super soft and fleecy material that isn’t abrasive at all. There are 4 dividers included which can also be removed if required. The materials used throughout this product are all high quality and durable. The base of the cymbal bag has a 12-inch poly-prop protector which guarantees the cymbals will not tear through the bottom of the case. The material used for the outside of the case is firm and rugged and very heavy-duty. The case has a fleeced outside zipped compartment for hi-hats and splash cymbals up to 15 inches in diameter. This cymbal bag offering by Protection Racket does not feature rucksack straps, but instead a padded shoulder strap. It does the job but it is not as comfortable as having two highly padded rucksack straps whilst carrying a full bag of cymbals. In my opinion Protection Racket cases do not disappoint. The company offers up to a lifetime warranty on defective workmanship on all of their products- a big plus! This cymbal bag is Vater’s offering to the cymbal bag market and it is a newly improved model. This cymbal bag reflects fantastic value for money when you consider all of the generous features offered with the product for the price its for sale at. Although the quality of the materials is not as good as the other cymbal bags, it is still a sturdy bag. The bag has rucksack handles that are fairly padded and offer a good amount of comfort whilst carrying this bag with cymbals inside. To protect the cymbals inside the case, it features soft cymbal dividers and the interior lining is made of a protective material. This case also features a large front pocket which is very handy for storing drumming accessories such as sticks, drum keys, earplugs and a hi-hat clutch. My main concern and issue I have with this cymbal bag is that despite its fantastic price it does not have a reinforced bottom sole. It is sewn well but it is thin, meaning the cymbals could well tear through the material and be damaged if dropped straight onto the floor. Overall this case is a good investment if you are on a budget and looking for something for occasional shows and rehearsals rather than a workhorse for touring! There are a lot of different types of cymbal bags on the market, and many should be avoided. Ultimately you will want a cymbal bag that performs great, is build from high quality materials, is comfortable to carry and has enough room for all your cymbals. 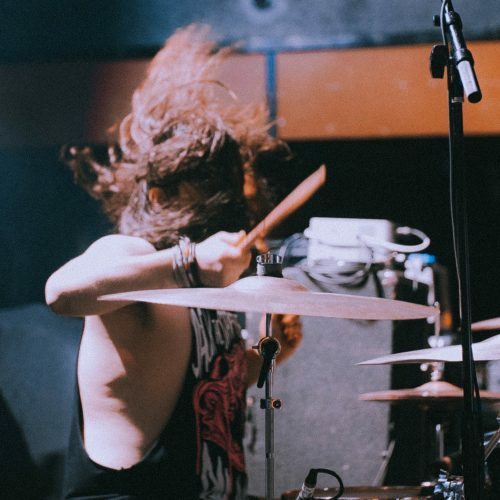 All of the products on this list are the best cymbal bags available in the drum market and you can guarantee that they will do the best job at storing and transporting your cymbals safely and comfortably. Not only are cymbals an expensive investment, they are also very easy to damage if treated with neglect and without care. 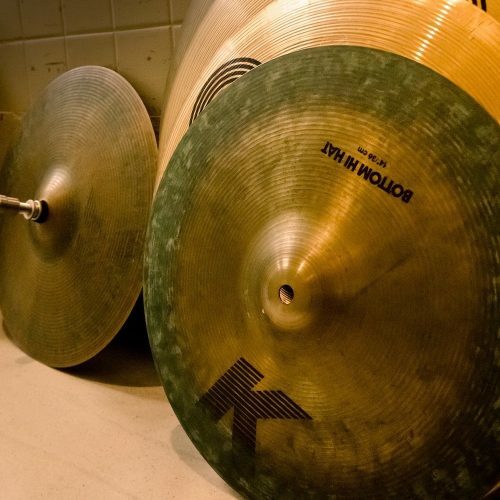 Cymbals must be properly stored and transported in protective equipment to ensure they don’t receive scratches, cracks or dents from accidents or impacts. One of the worst things to experience being a drummer is discovering a crack in a cymbal. It may potentially be repaired, but the awkward crack will always be there and it not only looks ugly but it diminishes the value of the cymbal massively. Keeping your cymbals protected in a heavy duty and well-padded case will mean you can transport your cymbals not having to worry about them being damaged in transit. While hard-cases and flight cases offer lots of protection and weight can be loaded on top of them safely, they are very bulky and inconvenient to transport around. 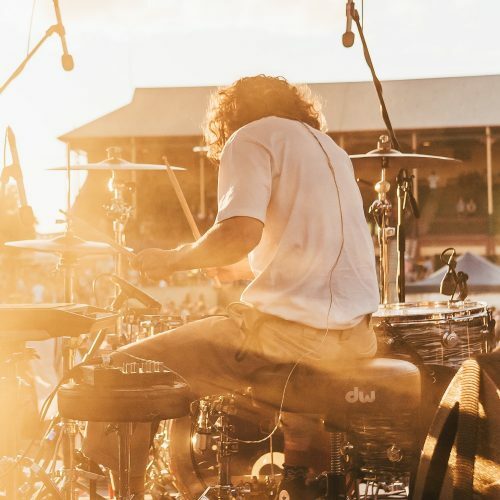 High quality cymbal bags on the other hand are easy to carry, with all the products on this list featuring both a large easy grip handle and having straps to be able to carry on your back. A key aspect regarding cymbal bags is the quality of materials used in the manufacturing. The most expensive items recommended in this product guide feature military-grade materials, which will never tear or break. The best quality rucksack straps I experienced were the ones that were highly padded and thick like in the Meinl Professional Cymbal Bag and the Mono Cymbal Bag. You will need to consider that the more you spend generally reflects the quality you will receive. For example, the Mono case is comprised of the highest quality materials and is the most sturdy and rugged case, but it is the most expensive offering. The Vater Backpack Cymbal Bag has a highly attractive price point and it does offer protection, but it does feel flimsier and prone to some damage eventually. The Meinl cymbal bag is the best cymbal case considering the combination of build quality, performance, comfort, warranty and price. 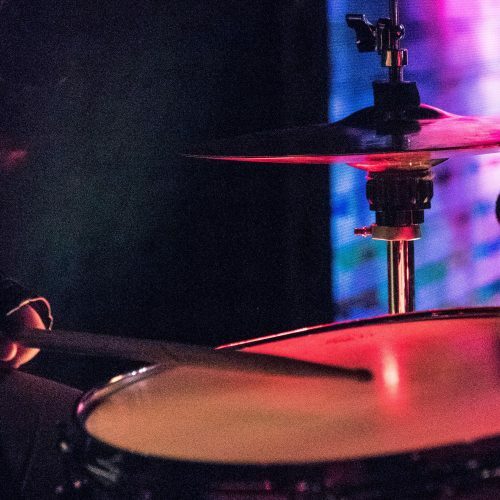 The exterior just feels significantly high quality with its heavy duty nylon stitching and you can be confident it will last you years of fantastic gigging whilst safeguarding your cymbal investments.